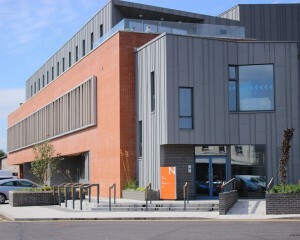 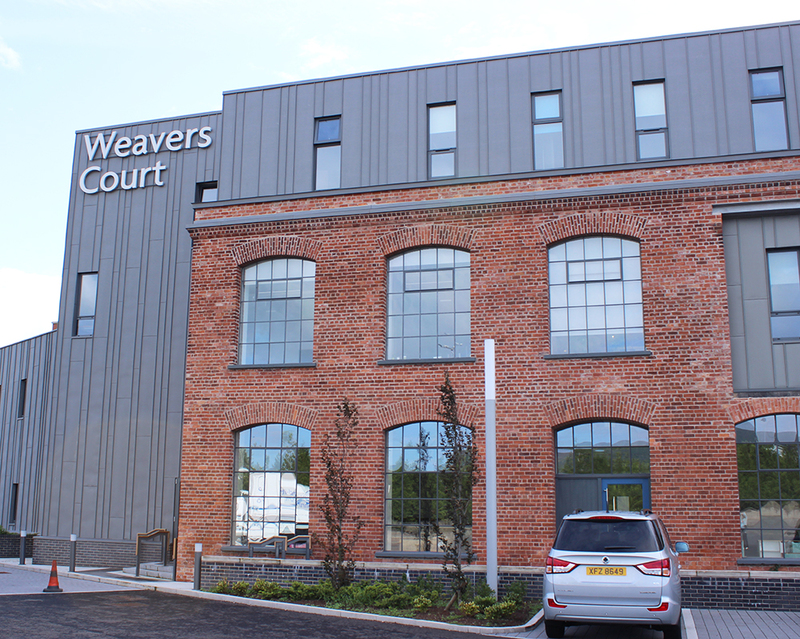 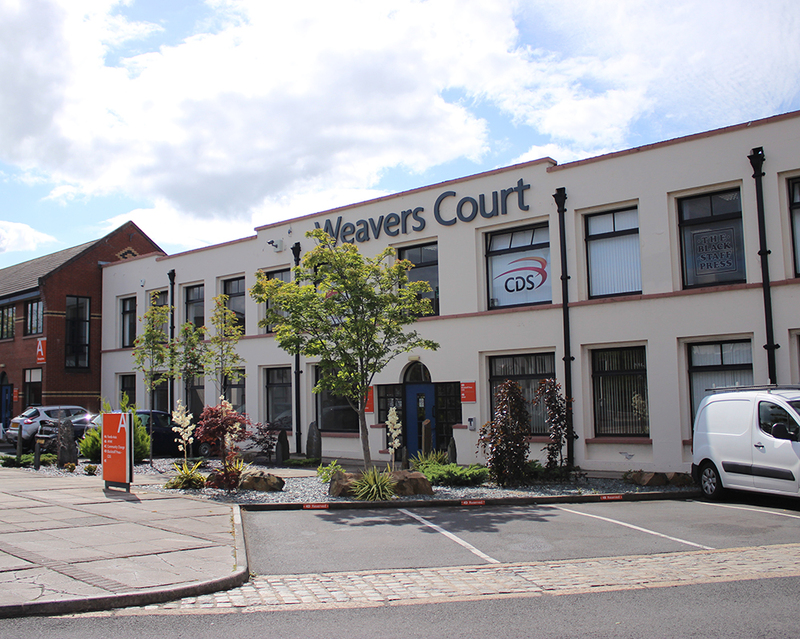 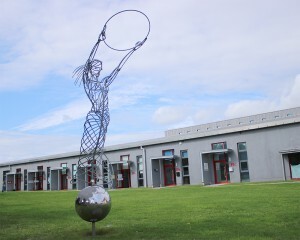 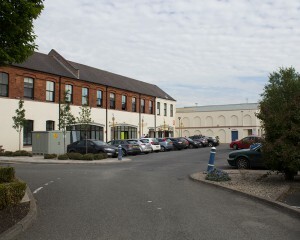 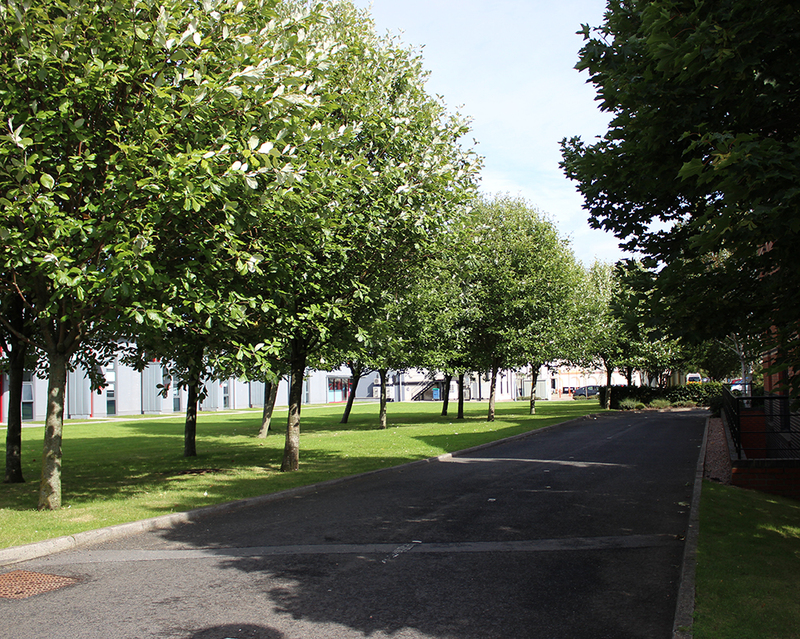 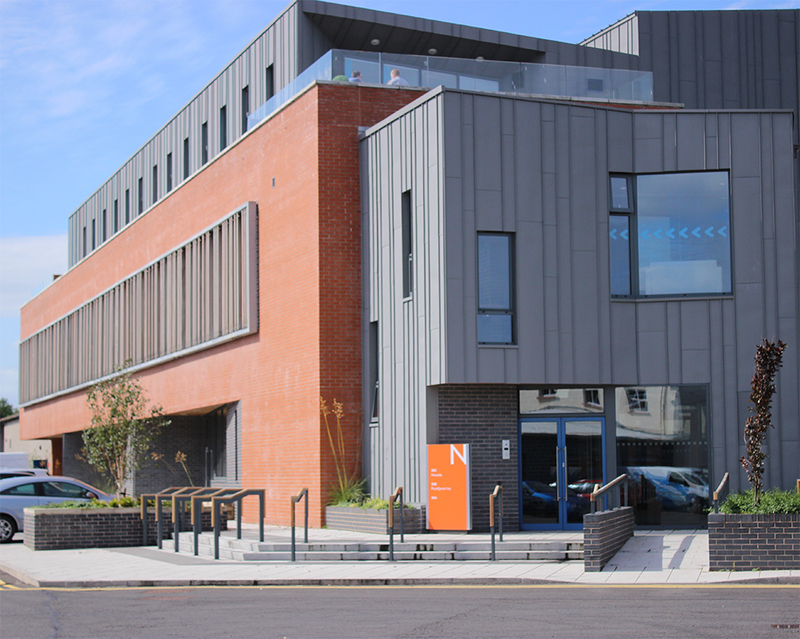 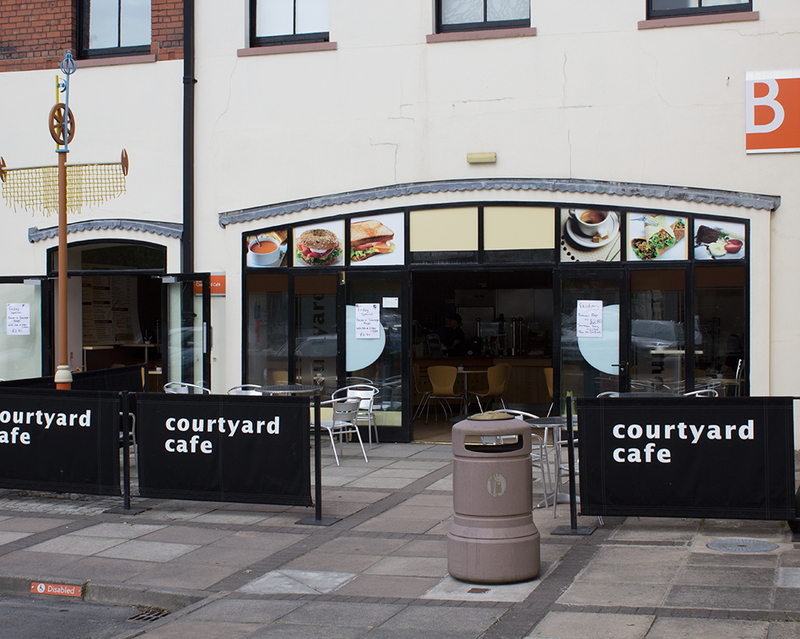 Weavers Court has played an important role in Belfast Civic and Local life, and it takes on an ever increasing role with the development of South Central Belfast. 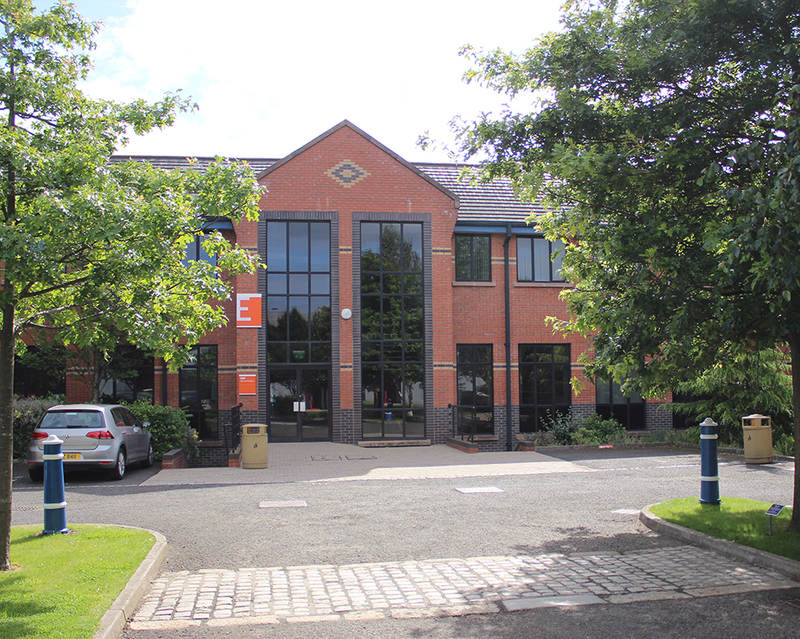 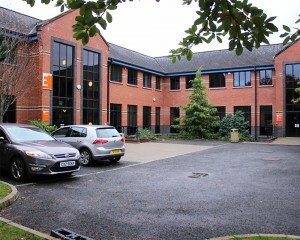 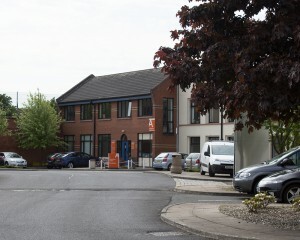 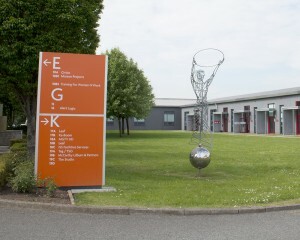 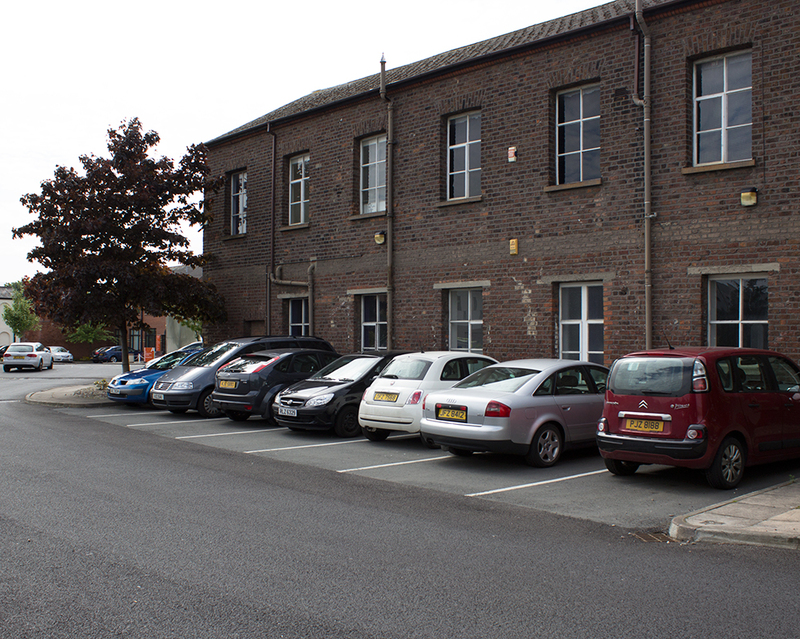 We have been tenants for 25 years and our latest move has been brilliant for us. 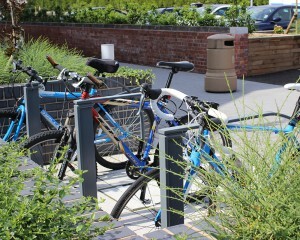 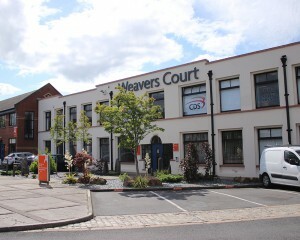 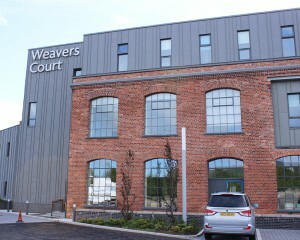 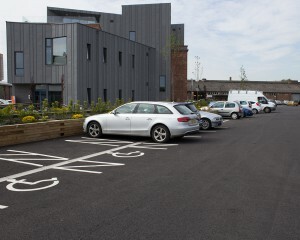 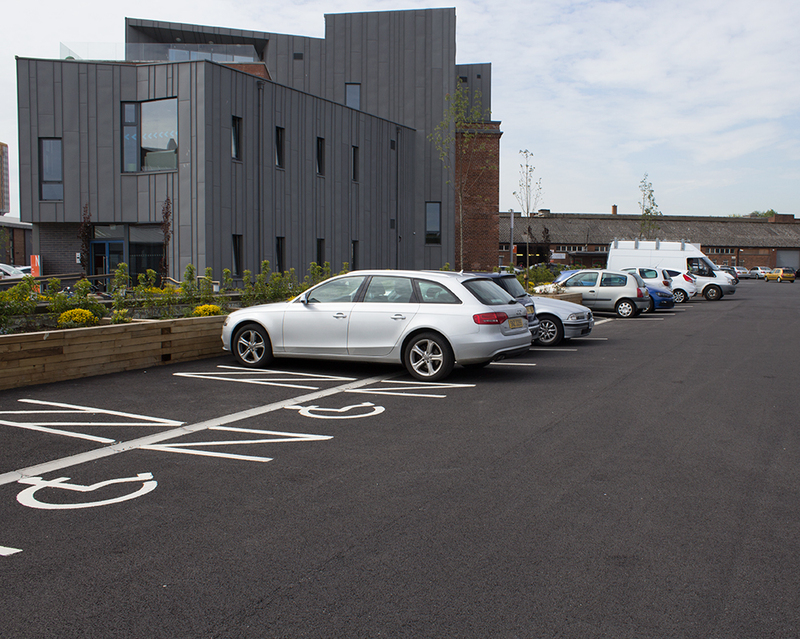 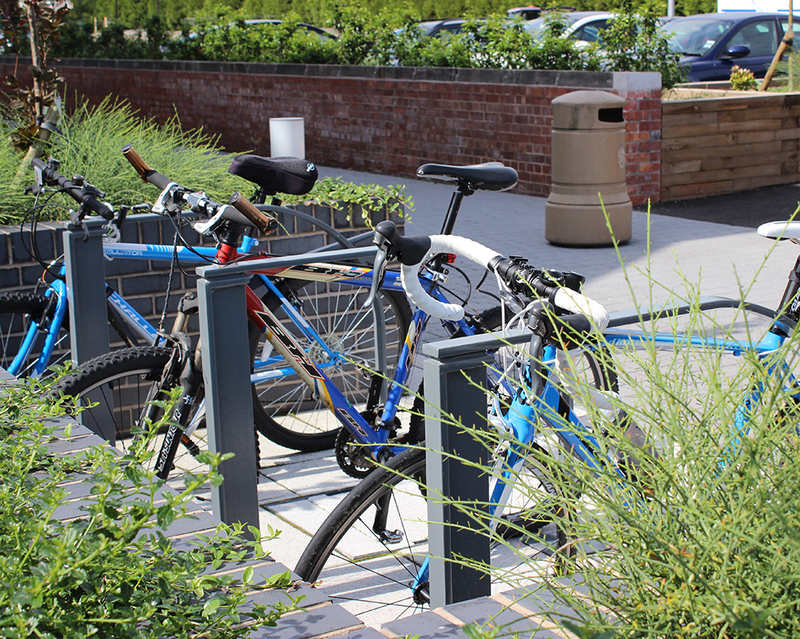 Weavers Court were the only people who understood our innovative ideas and made decisions quickly. 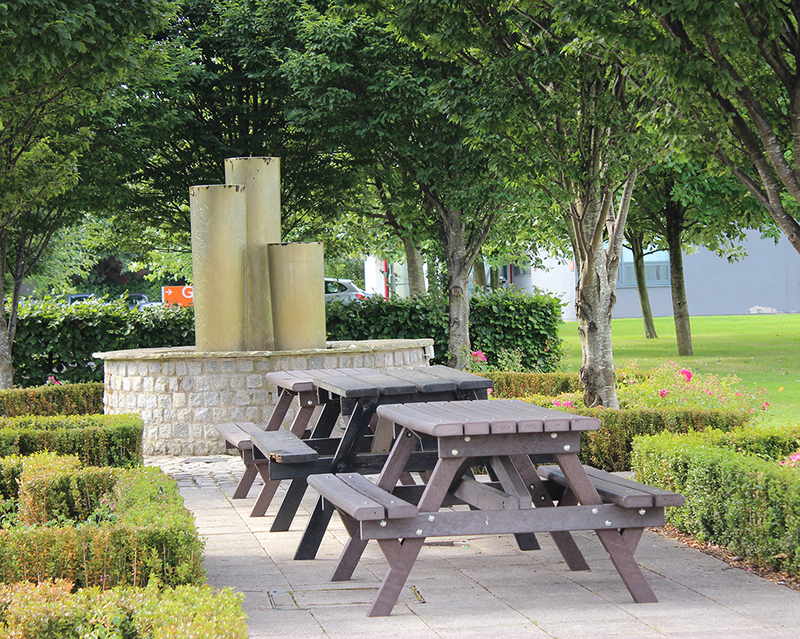 Our clients like the freedom to use the lawns, fountain and picnic areas. 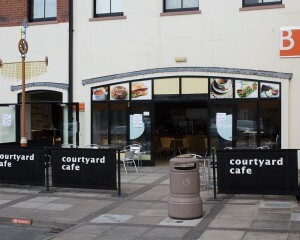 Our business has boomed since we moved here.